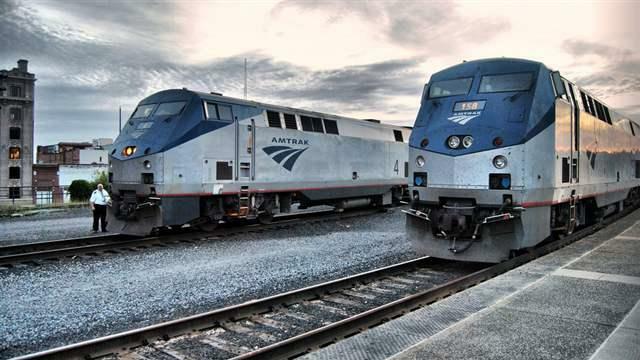 (Travel Daily News) Amtrak passengers will have more options to earn and redeem points under an extensively improved, simplified Amtrak Guest Rewards program that launches in January 2016. Improvements in the updated Amtrak Guest Rewards program include: No more blackout dates and Acela time-of-day travel restrictions; Bonus points for Acela and Business class travel; and a “cash-plus-points” option that provides more flexibility. To read more about the other changes, click here.